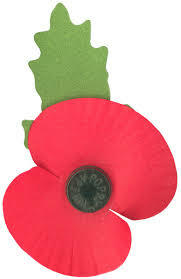 You can see a short video based on Laurence Binyon's poem "For the Fallen" by clicking here. 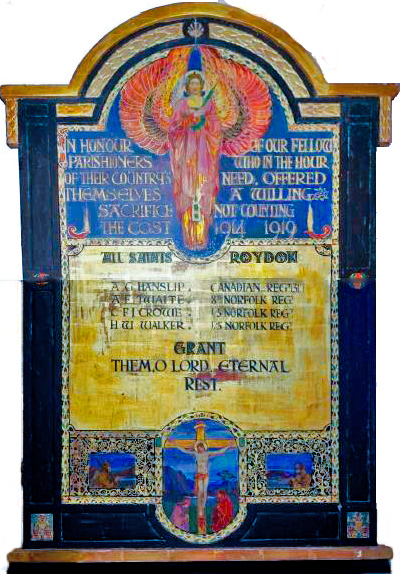 We are indebted to Ian and Steph Hall for their dedicated work researching the men of Roydon who fell. You can read of their lives and their heroic ends in their booklet "The Way We Were" © . This opens up in a new page if you click here. A F Twaite 8th Norfolk Regm. C F I Crowe 15th Norfolk Regm. H W Walker 15th Norfolk Regm.